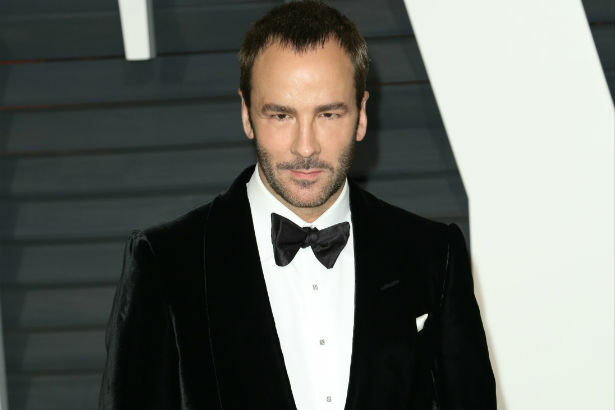 Tom Ford’s plans for his forthcoming Nocturnal Animals film have hit a snag now that George Clooney has removed himself from the project. Clooney was supposed to produce the film, but he recently pulled out, blaming scheduling conflicts for his exit. “No falling out at all. It was just scheduling…We just couldn’t do it when he [Tom] needed to go,” Clooney told Page Six, contrary to rumors that he and Ford were parting ways over creative differences. Ford is said to have tapped Amy Adams and Jake Gyllenhaal to star in the film, based on the book Tony and Susan. The movie won’t follow the plot line of the novel completely, as Ford’s said he’s added his own revisions to the film, which was supposed to be produced by Clooney’s Smokehouse Pictures.